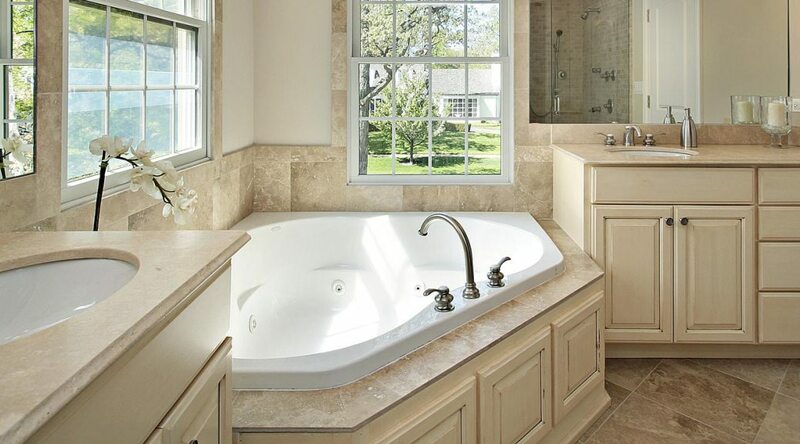 Blog - Why do i need a quality bathroom? Over the past 10 years we’ve seen a sharp increase in the sale of low cost unbranded bathroom suites online. As a company we have fitted our fair share of them. I don’t think we have ever fitted one without coming across some sort of problem, either parts missing, doors not fitting correctly or water not draining away as it quite should. Then you contact the supplier who is less than helpful and there is no manufacturer to speak to as the products are bought in bulk and not made with the same care and attention as the well established branded products. In 2013 we decided to take a stand we would no longer fit products customer had found for next to nothing on the internet and we would only use well established quality brands. Since then we haven’t looked back and our bathroom business has grown with the opening of our design showroom in January 2014. You’ll get the same answer everytime because it is and it won’t last. 1. You get a long guarantee. 2. Time and money has been spent on designing the product to make sure it is of the highest quality for the price. 3. They have gone through full quality control. 4. If any working parts fail in the future you will be able to get replacements. 5. If you have a problem they will do everything possible to resolve it even if they need to send someone to your home to have a look at the problem. They want to protect their brand so that means they’ll look after you. Hope this helps you find some great bathroom products. See below for our recommended quality bathroom product suppliers.